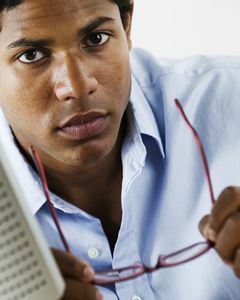 Laser Vision Correction, in our opinion, is the best procedure available for suitable candidates. Excimer laser technology allows for an unparalleled degree of precision and predictability. The success of your laser procedure is dependent not only on the expertise of your doctors, but also on the safety, accuracy, and sophistication of the equipment used. Our primary objective is to provide you with the most advanced technology available to achieve the best results in the safest way. 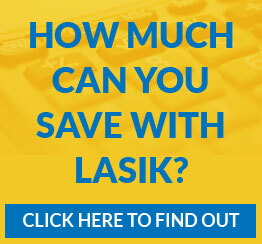 For further information on iLASIK and other laser vision correction procedures please email our LASIK coordinator or call 936-569-8278 (toll free 800-753-3846). We welcome the opportunity to answer all your questions about our laser procedures.